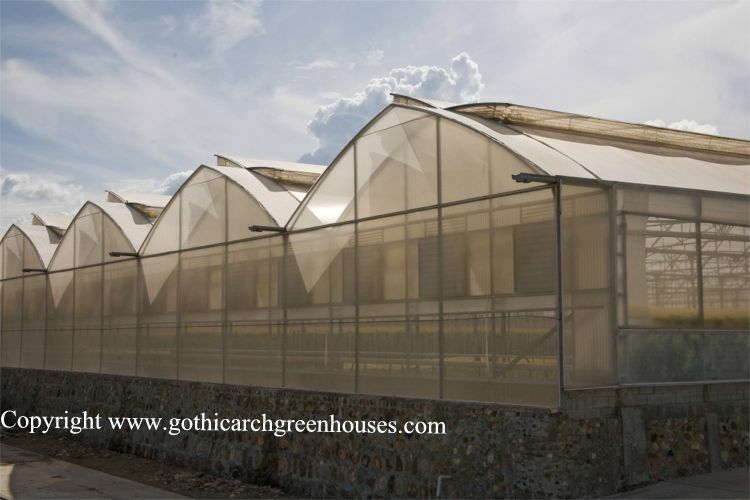 The AT-Greenhouses has successfully developed a wide range of greenhouses, from simple to completely automated units using the most advanced technology in the market, AT-Greenhouses are designed to be used in any type of climate or cultivation. 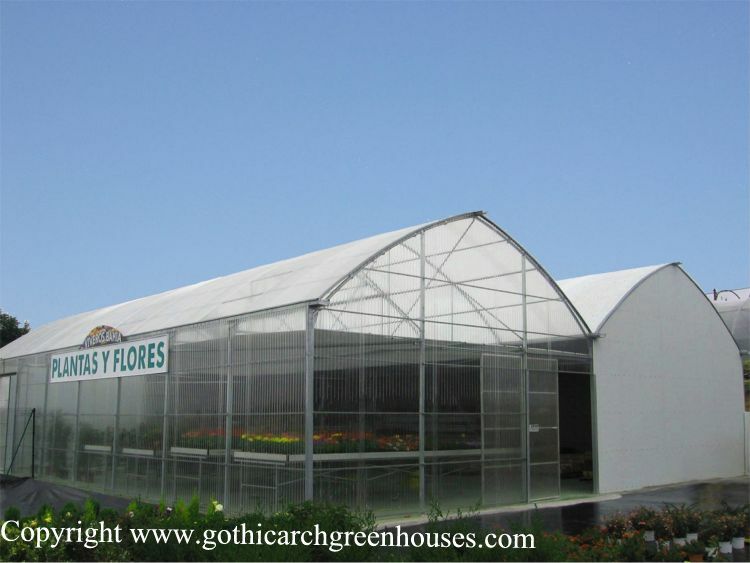 AT-Greenhouses are designed to ensure the success of types all types of crops, flowers, pot plants, vegetables, etc. 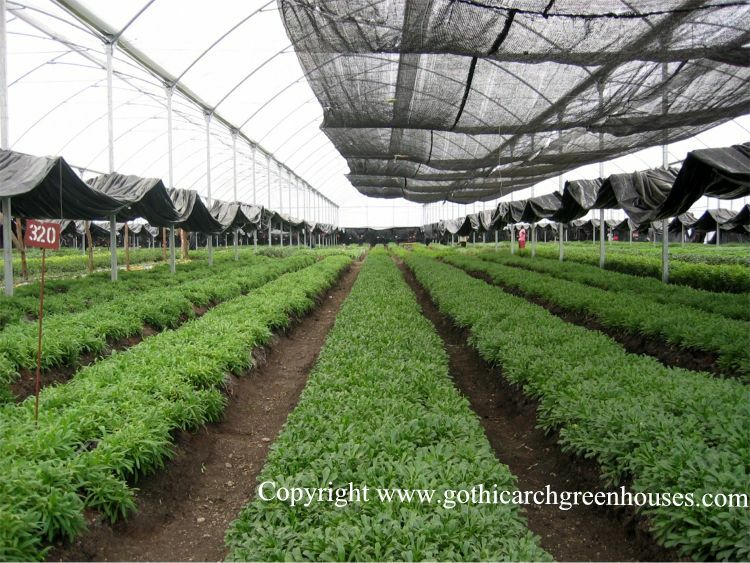 AT-Greenhouses designing and supplying full systems to effectively control the climate with the use of specific equipment for each project. AT-Greenhouses control the temperature and humidity inside the greenhouses using system such as double plastic with air chamber, Polycarbonate, thermal and shading screen, top vents, gable front and gutter side wall vents, cooling systems, fog systems and heating systems. Multi-AT Greenhouses - The Multi-AT Greenhouse is designed for any type of cultivation and can be installed in all climates. This model allows the use of additional equipment inside the greenhouse such as: thermal screens, heating, cooling or fog systems, etc. Using additional equipment combined with different ventilation types, for example: top, front and/or lateral ventilation, which contributes to the ideal conditions for each type of cultivation, receiving a bigger profitability as a result. The Multi-AT Greenhouse is available in three different widths:21ft,26 ft and 31ft. 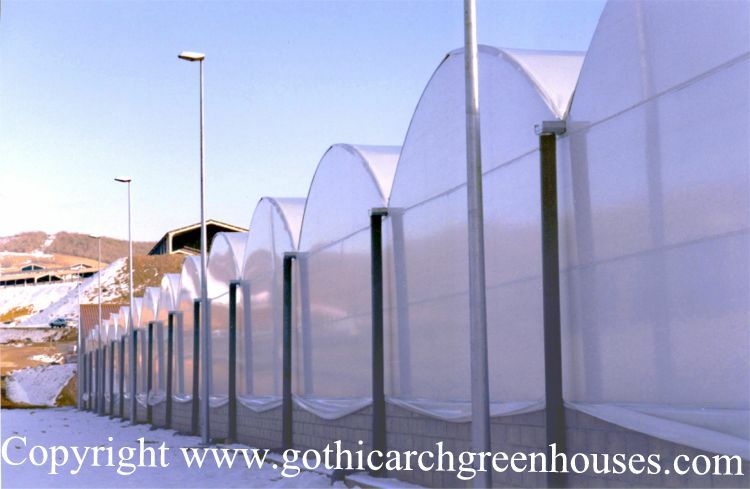 AT High Tunnel AT Tunnel is the most simple and economical greenhouse, The wide open gable fronts of this model together with the possibility of using top windows achieve an effective ventilation inside the greenhouse. The AT Shade Houses Using specific design and environmental control criteria, we can satisfy the highest demands and statutory requirements.